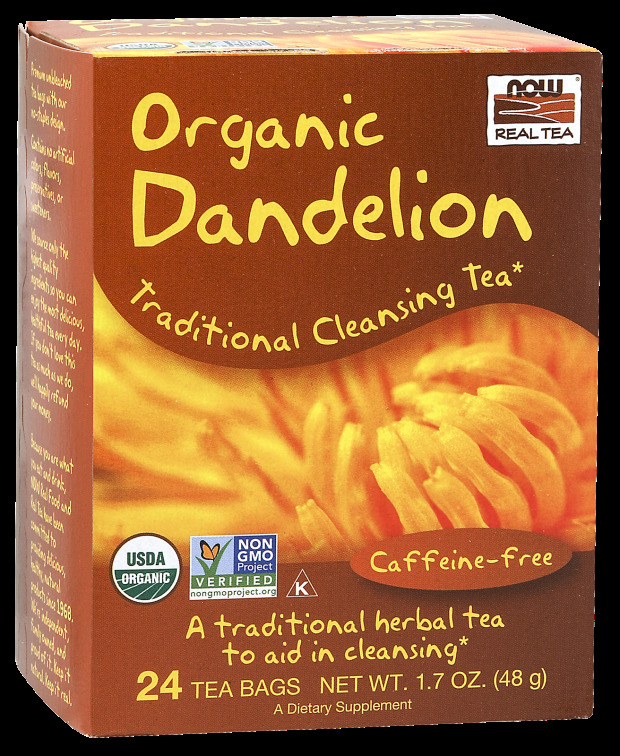 While it may be a pesky weed to some, Dandelion tea is an amazing herbal brew that aids in cleansing the body and purifying the soul. A weed? We prefer to think of it as a precious flower. Instructions: Steep tea bag in 8 oz. of hot water for 3-5 minutes, depending on desired strength.